The contentious 2016 election is now over and Donald J. Trump is our president-elect. On election night the futures market took a plunge, but the Dow recovered to almost record highs in the following few days. The domestic and foreign policies of Mr. Trump have yet to be fleshed out, and this uncertainty has influenced a spectrum of opinion on how his administration will affect the children’s fashion industry. 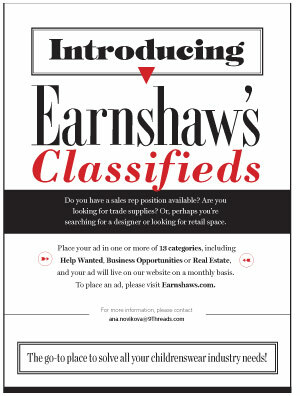 To get a snapshot, Earnshaw’s set out to take the temperature of our peers – interviewing boutiques, showroom reps and brands about how Trump’s ideas on trade, taxes, immigration and infrastructure would either energize or demoralize those on the front lines of our business.